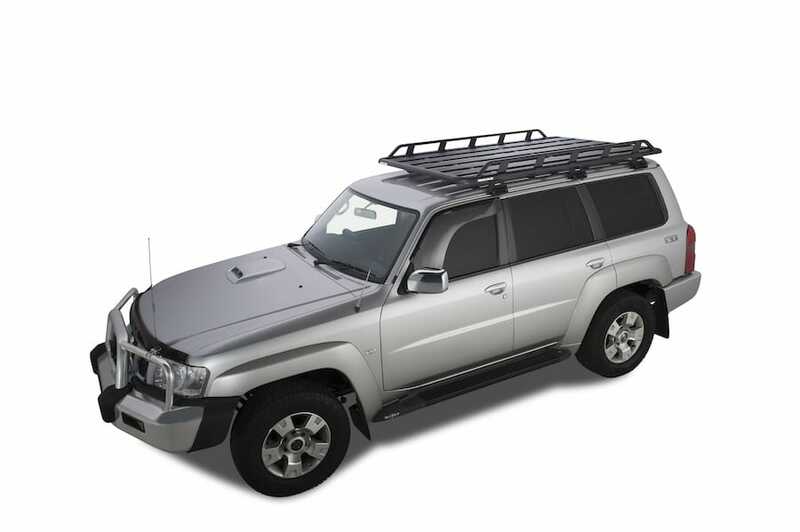 The Pioneer Alloy Tradie Rack from Rhino is one of the sturdiest and functional racks on the market. 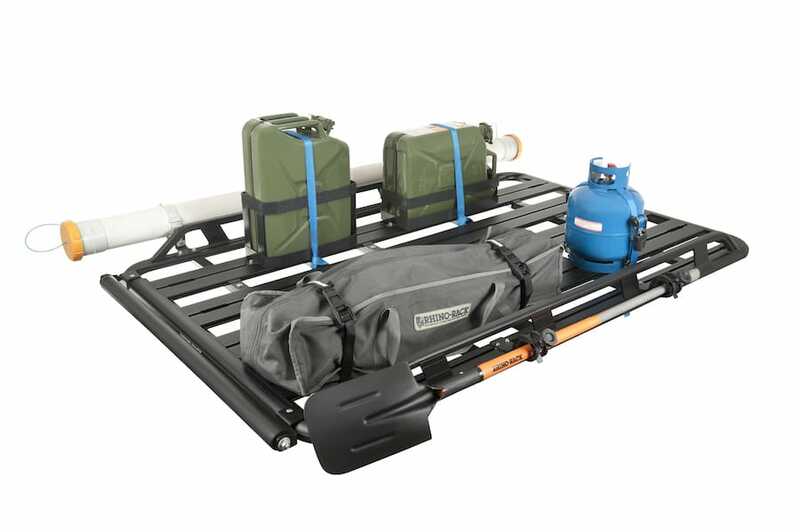 Suitable for most 4WDs and SUVs, the Pioneer Tradie Rack is great for carrying plenty of camping gear and doesn’t look too bad either. 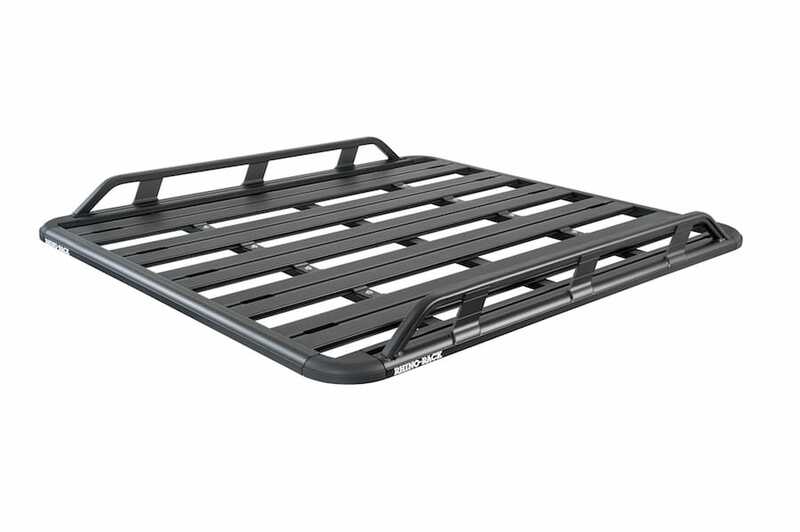 The Pioneer has been tested in Australia’s most rugged conditions and will stand up to just about anything your throw at it. Four sided and flat Pioneer trays are also available.